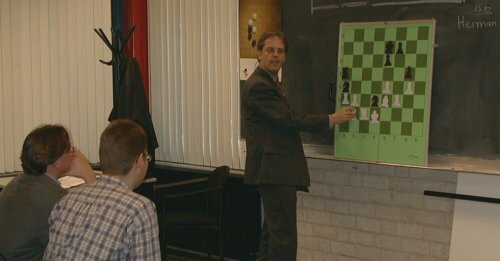 The 22nd Dutch Open Computer Chess Championship took place at Denksportcentrum Leiden. 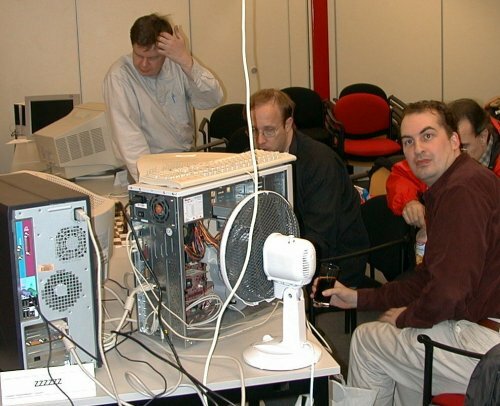 It was an eleven round swiss tournament at two consecutive week ends, October 19-20 and 26-27, 2002. Chess Tiger's third title in a row, operated by book author Jeroen Noomen and Hans van der Zijden.